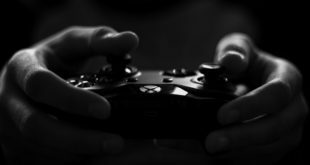 Edison’s latest research highlights how the lure of a subscription-based model is compelling to both publishers and console manufacturers. 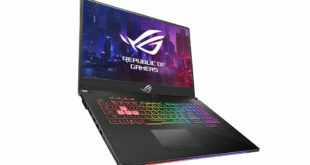 Throughout the partnership, gameplay will be powered by ROG products during competition and the analyst desks will be equipped with the latest ROG Strix Hero II and SCAR II laptops. 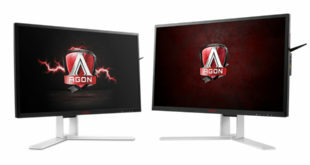 The new G2590PX/G2 boasts a frameless TN panel with 16:9 Full HD (1920x1080 pixels), FreeSync support, 1 ms response time and high refresh rates of up to 144 Hz. 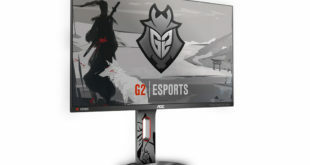 The company’s sponsorship reflects its tech endeavours in gaming with the inclusion of Game Booster in its Antivirus, Internet Security and Premium Protection products. 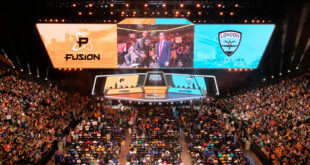 Laura Barnes takes a look at the state of today’s esports scene, how it’s evolving and what benefits it can bring to vendors, retailers and the wider tech industry. 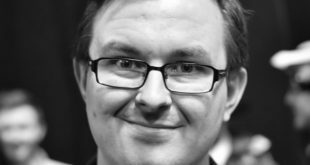 Thomas Jenner from ASUS UK explains how working with The NUEL has helped Republic of Gamers to engage with university students around the UK. 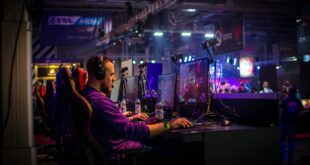 Vexed recently announced the opening of the UK’s first esports training facility in Manchester. 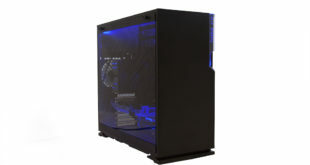 XMA is a key player in the education, enterprise and datacenter circles but a fresh face in the gaming market.